Recording from "New Choral Works- music by Hong Kong composers" concert 25 February 2017 Sheung Wan Civic Center Animal Farm is inspired by local social movement based on the text from the most significant work by George Orwell. 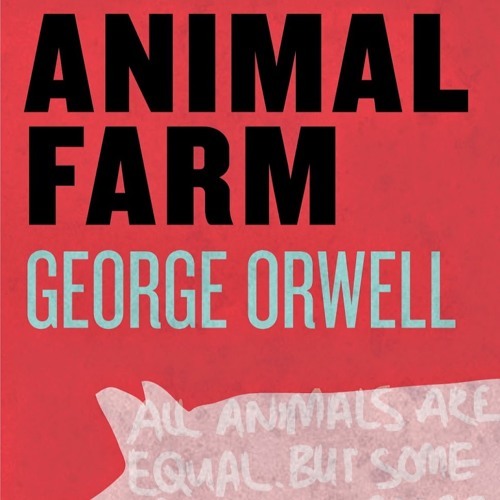 Orwell’s Animal Farm reflects the the events leading up to the Russian revolution and the Stalinist era followed. The two movements composed I. Comrades. What is the nature of & II. The Seven Commandments bear two ideas relating to contemporary events in Hong Kong. The first movement has itself explained by the text “What is the nature of this life of ours? Let us face it: our lives are miserable, laborious, and short.” while the second movement take the idea of Napolean the pig (a character based on communist leaders), setting up the seven commandments, and decided to modify it afterwards to suit their own interest."